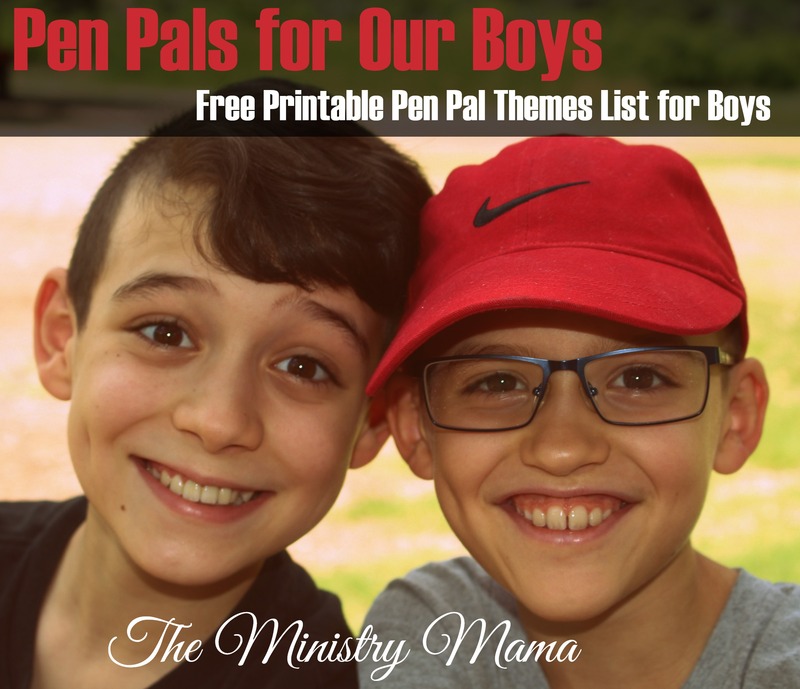 Writing and boys do not always mix well but a ministry mama and I sparked an idea that it would be good for our boys to get to know each other. We live across the country and three time zones apart from each other but hey, who doesn’t need more friends of like faith!? My boys are eleven and ten years old and her boys are about the same age. The boys do have a lot of things in common already but they do not know it… yet! This dorky writer of a mom may be a little more excited about their pen pals than they are because of my positive experiences of having pen pals. You can read my last article 3 Reasons Ministry Kids Can Benefit From Pen Pals. After digging around for pen pal ideas for boys (on Pinterest, of course!) I was coming up very empty-handed because most of the ideas are girly. It challenged me to come up with a pen pal theme list for boys to write about or for little things to exchange. Our plan is to have the boys try to write once a month so these ideas won’t break the bank if we send out any of the fun items on the list — like socks, stickers, paper airplanes, rocks, etc. The list also includes creative things to write about or send to each other that won’t cost more than a bit of their creativity (Christmas card, drawings, a secret code, and more!). My friend and I decided to have the boys use snail mail with these pen pals. My oldest son has already been writing a friend via e-mail who had moved away many years ago. He uploads pictures of our outings and likes to add in emojis to his e-mails and usually keeps them short and sweet. I love both types of pen pals because it gives him experience typing and writing by hand! <– Homeschool mama is coming out there. These are things I printed out so our kids could share about themselves with their new friend. And here is the Pen Pal Themes for Boys printable I created for our boys. It’s a fun way to keep the excitement of writing your pen pal going and contains gift ideas to send or swap with pen pals. The list is geared toward boys but could be helpful to girls too! Our oldest son, Uno, chose rocks from his rock collection to share and Dos chose to send an “All About Me” paper with his first letter. I don’t know where these pen pal friendships will take the boys or how long they will last but I hope in my heart that it will be a great experience! We did Flat Stanley many years ago and it was a fun adventure to see all the places Flat Stanley traveled. 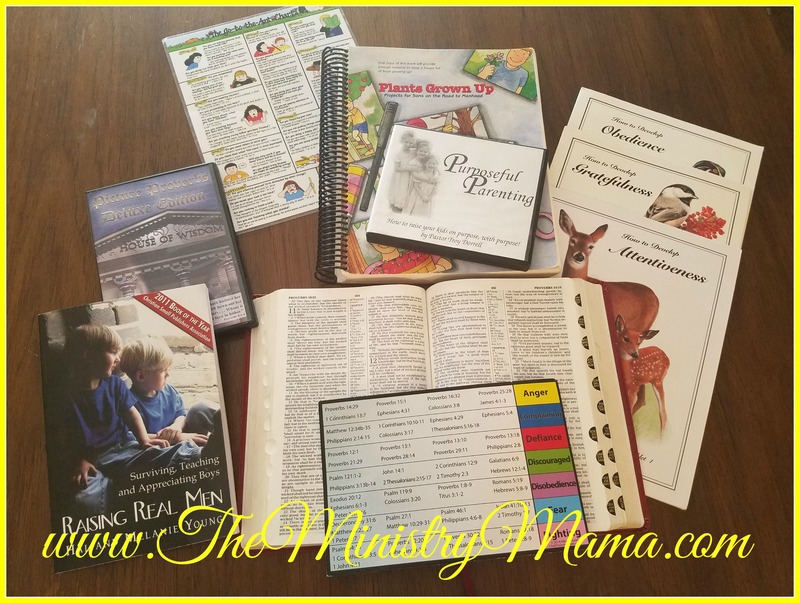 Ministry and family life doesn’t have to be boring… keep it fun Mamas, be creative, make connections, and ENJOY!